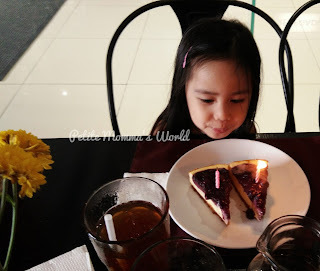 We had an impromptu advanced birthday celebration of Toddler Z earlier this week at UP Town Center. 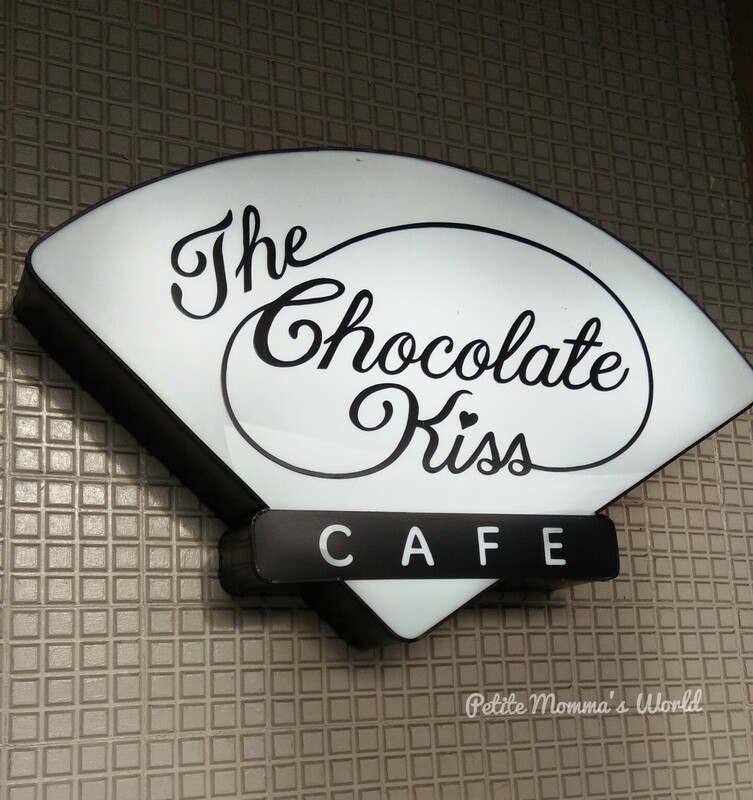 We first treated the kids for an hour of play at Kidzoona and had a delicious merienda at The Chocolate Kiss Cafe. 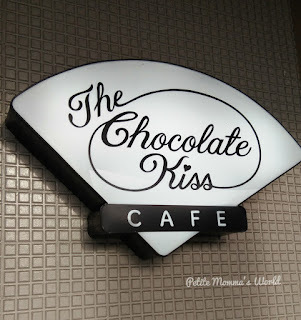 When I was still taking my master's in UP Diliman, I used to visit The Chocolate Kiss Cafe's branch at the Bahay ng Alumni with classmates and former batchmates from UP Los Banos. It was a favorite meeting place for us young urban professionals who wanted to have a piece of kasoshalan while our wallets were still kajologsan. LOL! I wasn't pregnant yet with Baby I when I last visited their branch inside UP. 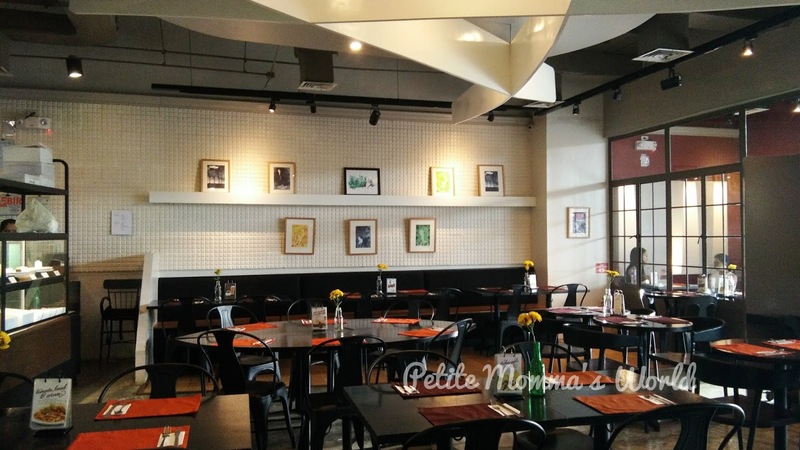 Now, with my family, I am happy to share with them good food and great memories. 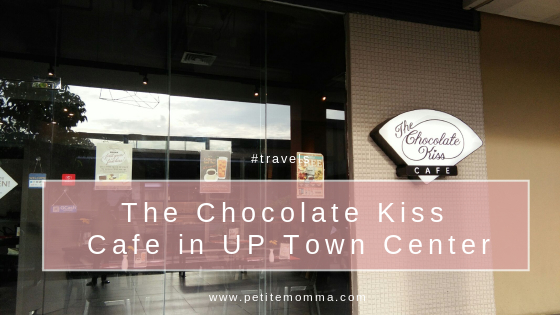 The Chocolate Kiss Cafe in UP Town Center is at the second floor of Urban Turf, this is also where you will find another UP favorite, Rodic's. 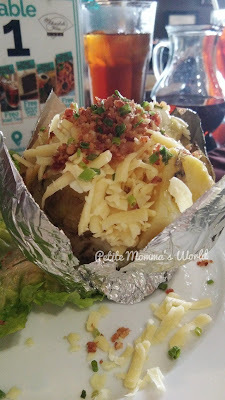 We ordered Baked Potato (Php215), Chix in a Basket (Php240), Bottomless Iced Tea (Php90 each), Blueberry cheesecake (Php140 each slice), Puttanesca (Php220), and Pesto Penne with Chicken (Php240). The waiting time was short, just about 10-15 minutes. The tea is very interesting. It tasted freshly brewed leaves, and it came with a small pitcher of arnibal to sweeten the drink. My husband and I liked it but our birthday girl, didn't. She's used to the taste of the commercial iced teas in fastfood restaurants. 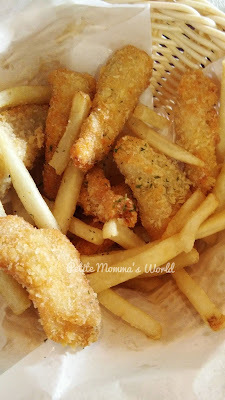 The Chix in a Basket came as a surprise. It was filled well, enough to feed 2 adults, and 2 kids. (Toddler I was asleep the whole time). But my favorite was the pesto penne. It was to die for! 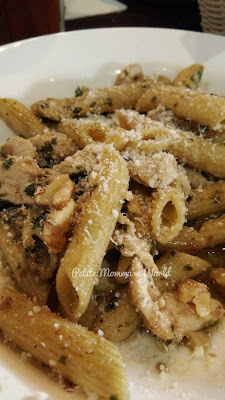 My son shared the meal with me and he liked it so much, he ate more than half of my plate. Chix in a basket na bawas na bawas na! LOL! 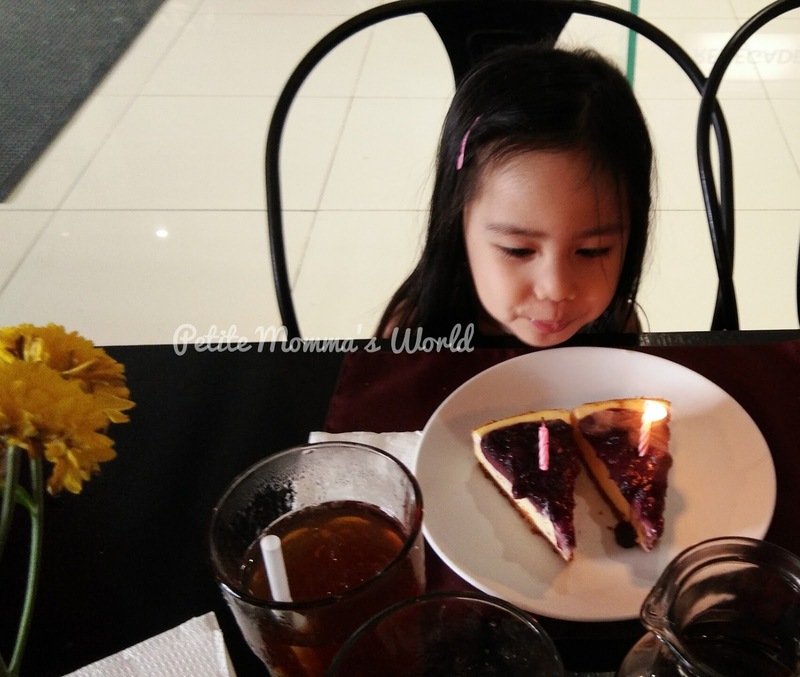 We asked the waiter to serve the cakes later after the meal and if they could put a candle for Z to blow.